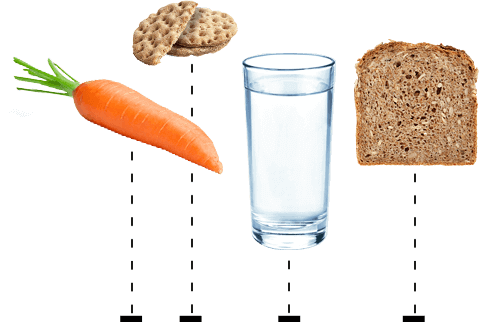 We can lose muscle as we age, due to illness or insufficient protein intake. Muscle is important to keep your strength and energy, and to keep you doing the things you love. 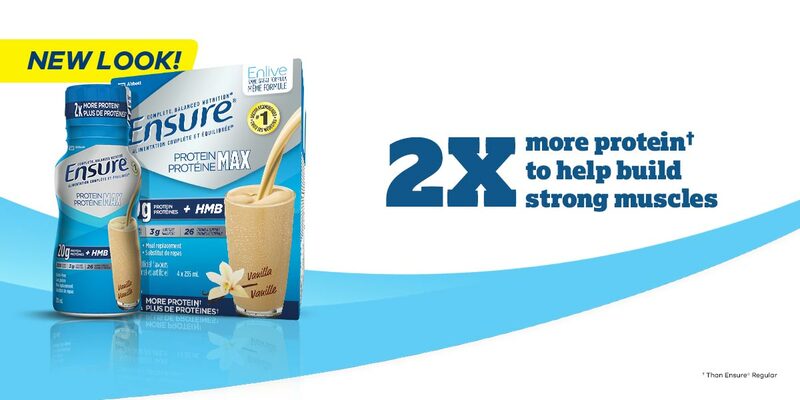 If you’re not sure that you’re getting enough protein, consider Ensure® Protein Max. Each bottle contains the unique ingredient HMB, plus 20 grams of protein to help build and protect strong muscles. Ensure® tastes best when chilled. No time? Just serve over crushed ice! Too sweet? Add a dash of salt. Add to coffee instead of milk or cream. Replace milk with Ensure® in your recipes. Pour Ensure® into individual cups. Place a coffee stick in the middle of each cup and freeze to make delicious popsicles. A classic recipe delicious for breakfast or as a snack. “regular”. But everyone’s bowel habits are different, and what’s normal for one person may not be normal for another. Sign up to the Ensure® Club and get up to $100 in coupons, meal plans, recipes, and tips on using Ensure®!